The Davos crowd descended on Hanoi this week and talked up ties that could make the 660-mln-person region the next China. Recent moves suggest tech barriers are rising, though. Europe’s approach to data would be a better path to cut costs and risks while growing local champions. 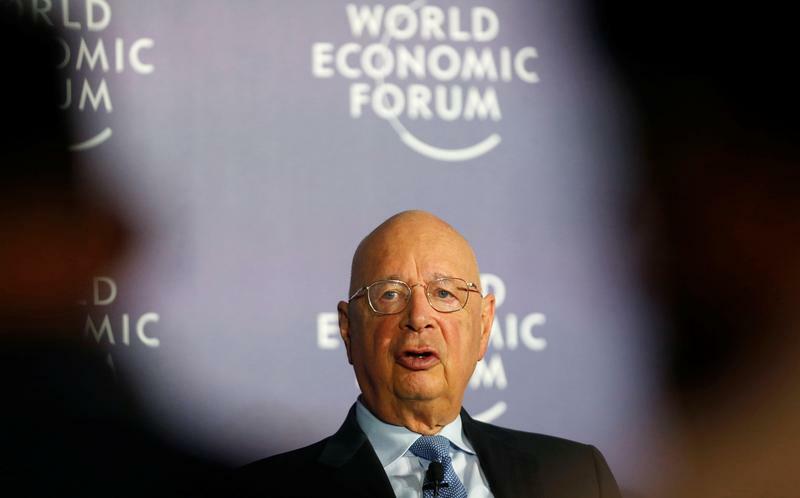 World Economic Forum Founder and Executive Chairman Klaus Schwab attends a news conference during the World Economic Forum on ASEAN in Hanoi, Vietnam September 11, 2018. The World Economic Forum on ASEAN was held in Hanoi on Sept. 11-13.